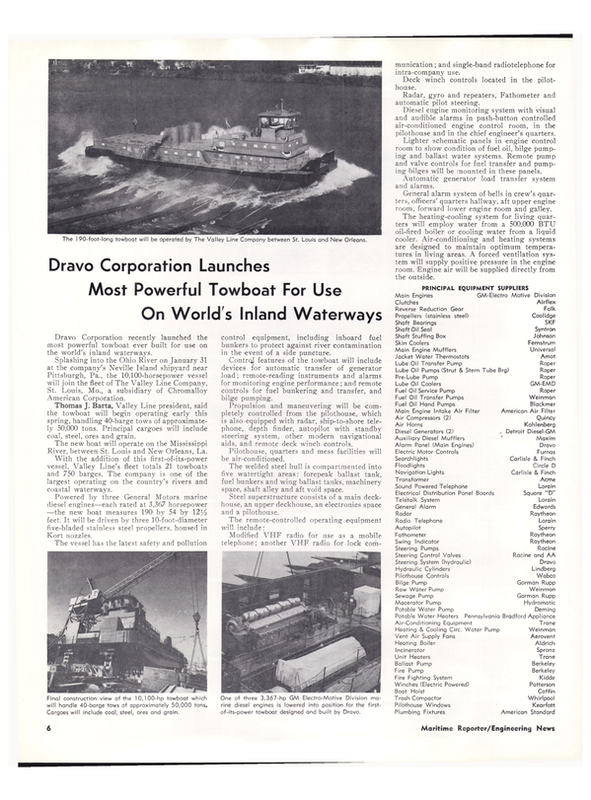 The Tenth Naval Hydrodynamics Symposium will be held June 24-28, 1974 at the Massachusetts Institute of Technology in Cambridge, Mass. This internationally recognized symposium has been held biennially since 1956, alternately in this country and abroad. This year, the symposium is being sponsored by the U.S. Coast Guard and by M.I.T., in addition to the traditional sponsorship of the U.S. Navy Office of Naval Research. In keeping with the U.S. Coast Guard sponsorship, the dual theme of the symposium is (1) Hydrodynamics Problems Associated with Safety at Sea, and (2) Fundamental Problems in Naval Hydrodynamics. An outstanding technical and social program has 'been planned for registrants and guests. Complete details of the symposium and reservation forms are available by writing to Prof. Philip Mandel, M.I.T., Room 5-325, 77 Massachusetts Avenue, Cambridge, Mass. 02139.